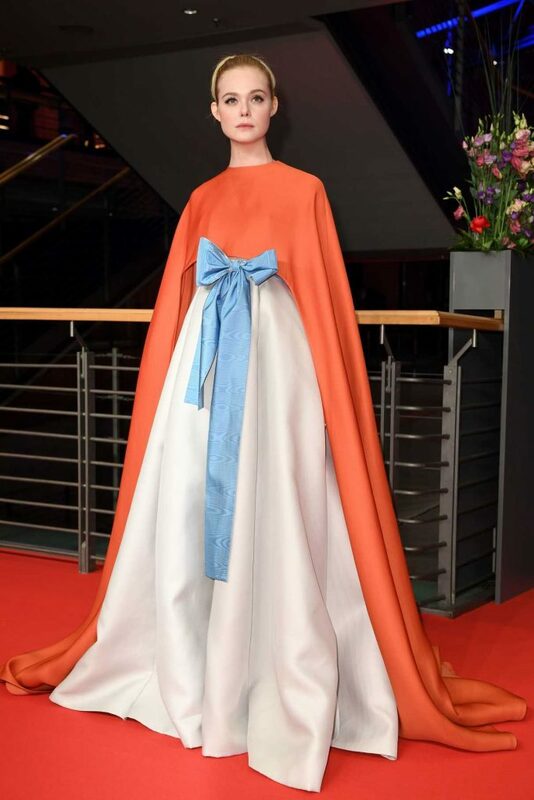 The 19-year-old actress Elle Fanning, who received nominations for Teen Choice Awards, a Scream Award, and an MTV Movie Award, at Berlin International Film Festival Opening Ceremony in Berlin. The 19-year-old actress Elle Fanning arrives at LAX Airport in LA. The 19-year-old actress Elle Fanning, who received nominations for Teen Choice Awards, a Scream Award, and an MTV Movie Award, hits the gym in LA. The 19-year-old actress Elle Fanning, who made her film debut when she was two years old alongside Sean Penn in “I Am Sam”, hits the gym in LA. The 19-year-old actress Elle Fanning, who starred as Aurora in the 2014 Disney film “Maleficent”, hits the gym in Studio City. The 19-year-old actress Elle Fanning, who received nominations for Teen Choice Awards, a Scream Award, and an MTV Movie Award, on the set of Woody Allen film in NYC. The 19-year-old actress Elle Fanning, who starred as Aurora in the 2014 Disney film “Maleficent”, was see out on a pizza run in NYC. The 19-year-old actress Elle Fanning was seen out in NYC. The 19-year-old actress Elle Fanning, who made her film debut when she was two years old alongside Sean Penn in “I Am Sam”, was seen out in NYC. The 19-year-old actress Elle Fanning was seen out in Toronto.